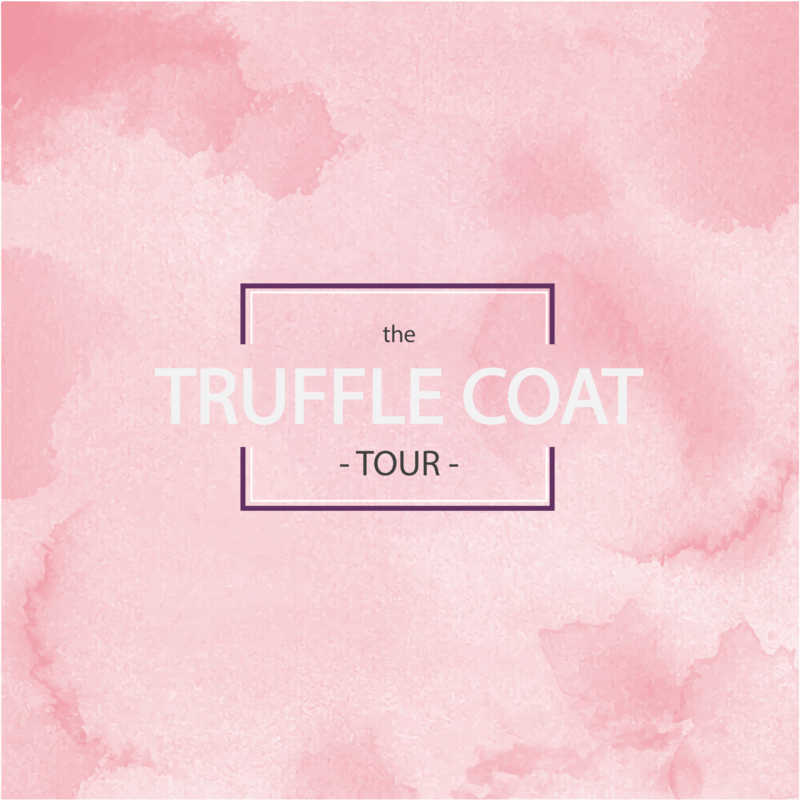 As you already know, it´s been a week since we started our Truffle Coat Pattern Tour, a Tour that we have organized thanks to a lovely group of sewers that have sewn their own Truffle Coat versions. In this Tour we want to share with your their creations so can get inspired and you can see another point of view to create your own Truffle. Each of them has chosen a different fabric, so so will see many different options: waterproof fabrics, raincoat fabrics, furry fabrics, options without lining… Also, some of the girls have given the Truffle her personal touch and have done some customization. We will share a post to each of them in which you will see pictures and also her opinions about the pattern. 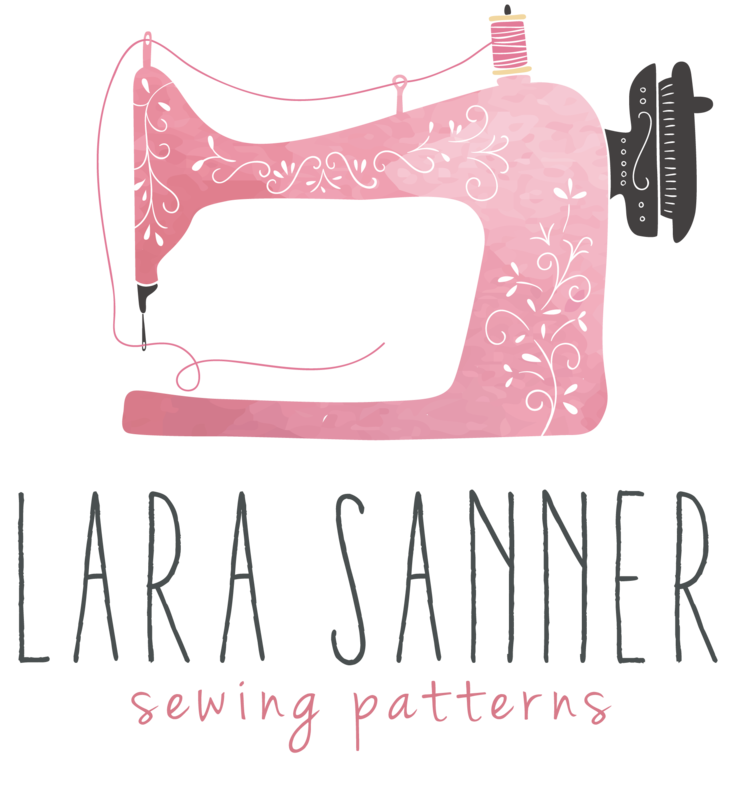 We also will be contributing to the Pattern Tour with an amazing hack next week. 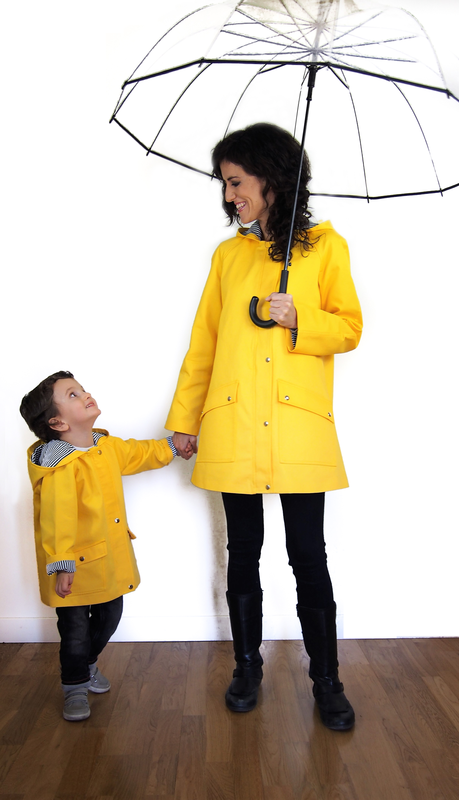 We really hope you can find some inspiration in our Truffle Coat Pattern Tour.